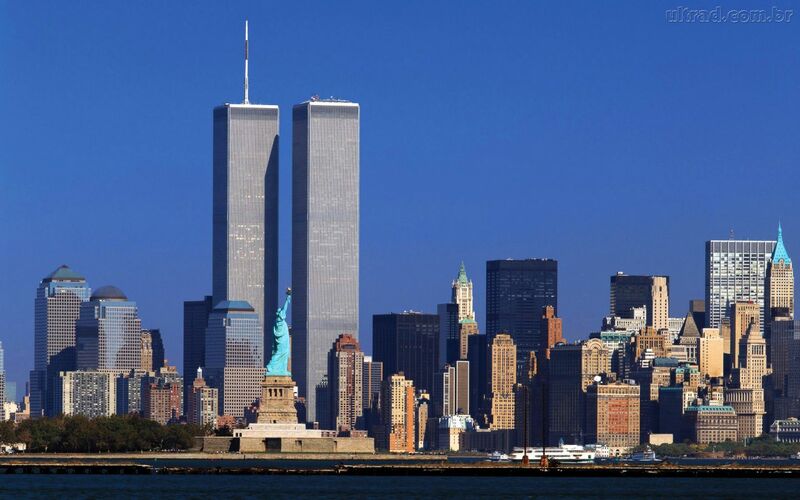 The events of September 11, 2001 will long be remembered and memorialized for the tragedy inflicted upon more than three thousand innocent people. The generation that lived through the experience understands more deeply the tragedy that befell America when Japan attacked Pearl Harbor. Every generation has a mark indelibly placed upon its conscience of man’s cruelty to man. The amount of suffering brought upon the world by World War 1 and World War 2 staggers the imagination. America was torn in two by a civil war inflicting thousands upon thousands of lives lost. History is filled with the horror story of how cruel man can be to his fellow man and the lengths he will go to bring about as much misery as possible. The sad reality is that generations yet born will feel the hot iron of hatred branded on the landscape of man’s cruel hand. Man does not change because he is always changing. He is a creature given to the desires of his own will seeking power by the force of hatred, prejudice, oppression and murder. Thousands of people die each year by the hand of man. Young and old are killed for a myriad of reasons. Religious zealots believe in a cause that requires the killing of innocent people. Nations are torn apart as power hungry mongrels carve out their empires over the bodies of the masses. Evil men and women revel in mass killings with no consideration of human life. Society rises up in anger when a tourist disturbs a turtle’s nest but then believes the murder of an unborn human being is acceptable. Where is God is all of this misery? God does not change. His character is different than man. Man does not want to follow a path of righteousness. Sin has destroyed the majority of human life through the ages. Before time began, God existed and He exists still. What is powerful to understand about the Lord God is that He changes not. The God of Abraham is the same God we serve today. David wrote a psalm declaring the Lord was his shepherd and we still have that same shepherd David served. Jesus declared the Father to those of His day and we serve the same Father today. The answers people were looking for fifteen years ago are found in the same God we serve today. Someone asked where God was when 911 happened. He was in the same place when man murdered His Son nearly two thousand years ago. The hope given to man through Jesus Christ is the only answer man can find. Truth is not found in man – it is found in a God who does not change. The real tragedy of 911 is that what happened to those thousands of innocent men and women is not new and will be repeated again in generations to come. Man will continue to kill his fellow man because man devoid of God is man filled with hatred. Jesus died a horrible death to give a light of hope through the dark generations of man’s cruelty that God is still the same, He remains a loving Father and there is hope.